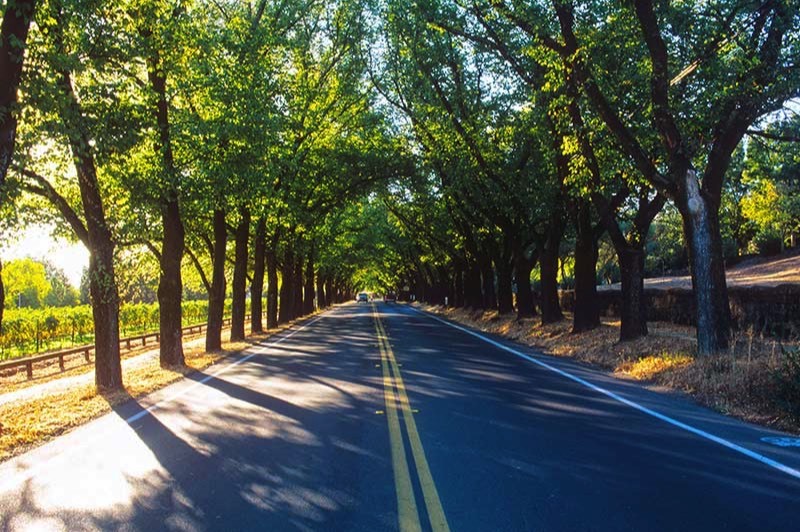 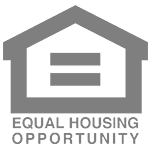 Our location in the historic town of St. Helena, in beautiful Napa Valley, is perfect for retirement living. 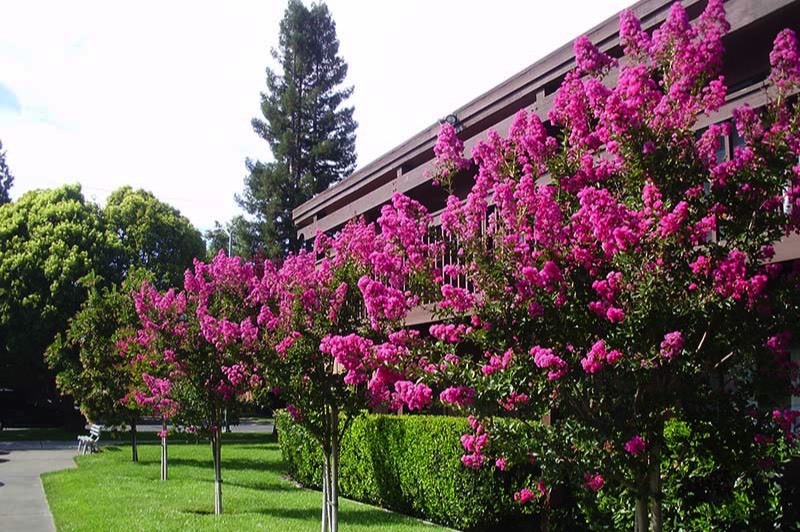 Our grounds provide a safe and beautiful environment to take morning walks and evening strolls. 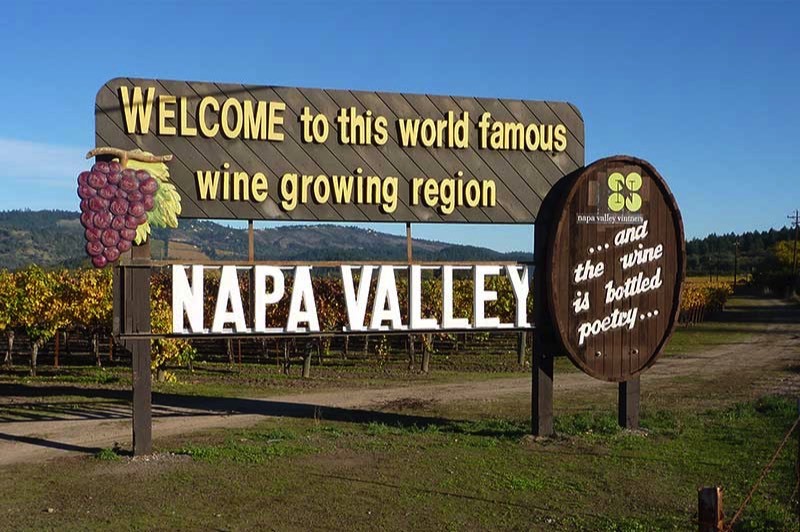 There are four distinctive seasons in the Napa Valley, an area well-known for its moderate climate and clean, fresh air. 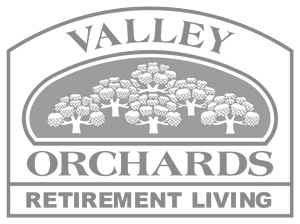 Take your time, look around, then "Come Home to Silverado Orchards!" 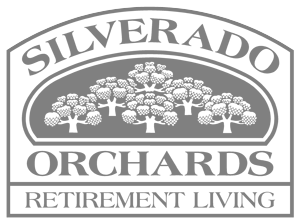 Silverado Orchards is located at 601 Pope Street, midway between Highway 29 and the Silverado Trail, in the city of St. Helena.